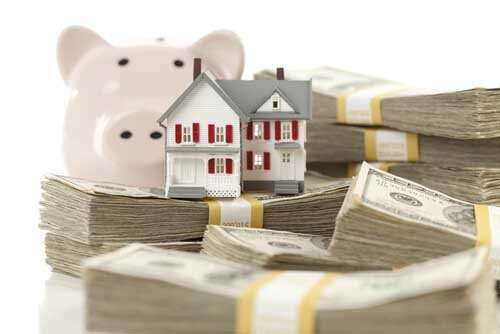 What is the Difference Between FHA loans and Conventional Loans? FHA, or Federal Housing Administration, loans are a government-insurance program that makes it easier for Americans without great credit or large down payments to become homeowners. 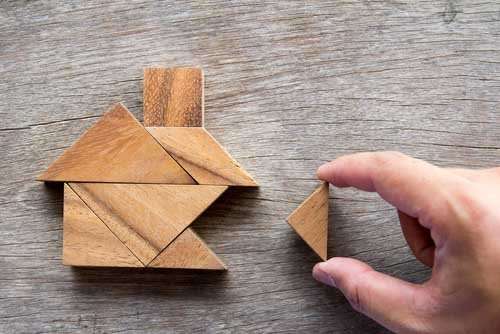 When a borrower is approved for an FHA loan with an approved lender, the federal government – through the FHA – insures the lender against losses associated with that loan. This program is especially popular with first-time homebuyers. Down Payments – Conventional loans will require down payments of anywhere from 5% to 20% while FHA mortgages will permit down payments as low as 3.5%. Credit Scores – In order to qualify for a conventional mortgage, most borrowers must have a FICO score of at least 620 but FHA borrowers can have scores as low as 580. 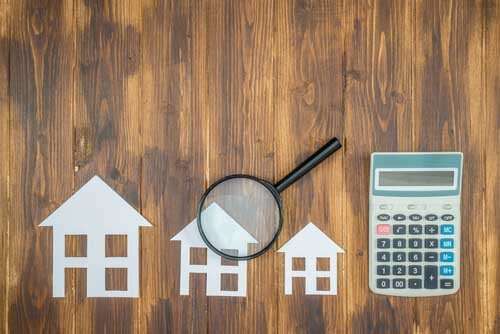 Interest Rates – Mortgage interest rates will generally be slightly higher on a conventional than an FHA loan but the difference in rate is not usually enough to make a huge impact. Insurance – For either type of mortgage, if the borrower does not put down a full 20%, monthly mortgage insurance will be required. The way insurance operates for each is different though. For conventional loans, borrowers will pay a monthly private mortgage insurance (PMI) until their equity reaches 20% of the loan value. For FHA loans, borrowers must pay a 1.75% upfront mortgage insurance premium at closing, no matter how large the down payment. The borrower must also continue to pay monthly insurance premiums for the entire life of the loan if the down payment is less than 10%. If the down payment was more than that, the mortgage insurance can be canceled after 11 years. Debt-to-Income Ratios – FHA loans are usually more available to those with higher debt-to-income ratios than are conventional loans. Lower debt is still always better for best loan terms though. 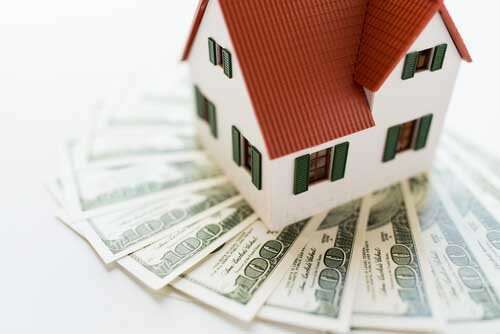 Red Tape – There are generally more restrictions associated with FHA loans than conventional. FHA loans require borrowers to occupy the purchased properties, meet certain property standards, and come in under specific loan limits. Are you looking for a mortgage in New York? If so, contact Jet Direct Mortgage at 855-553-4732 today and we can go over the best mortgage options for you. 4 Reasons You Don’t Want to Pay PMIShould I Pay Mortgage Points?